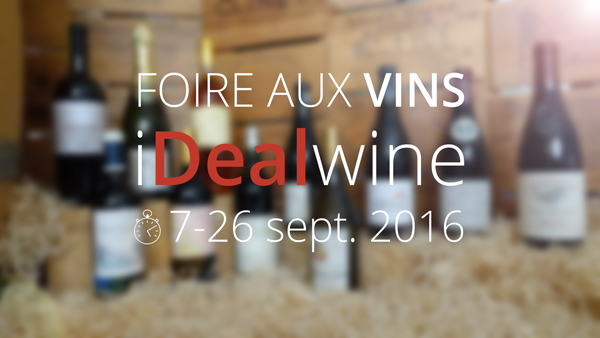 Dear wine enthusiasts, although you have spent part of August on a beach towel/boat/plane, you have still been active at iDealwine auctions. Before the next round of auction sales, we look back at the trends which emerge from the bidding on 10 and 30 August. The joys of wine never fade! 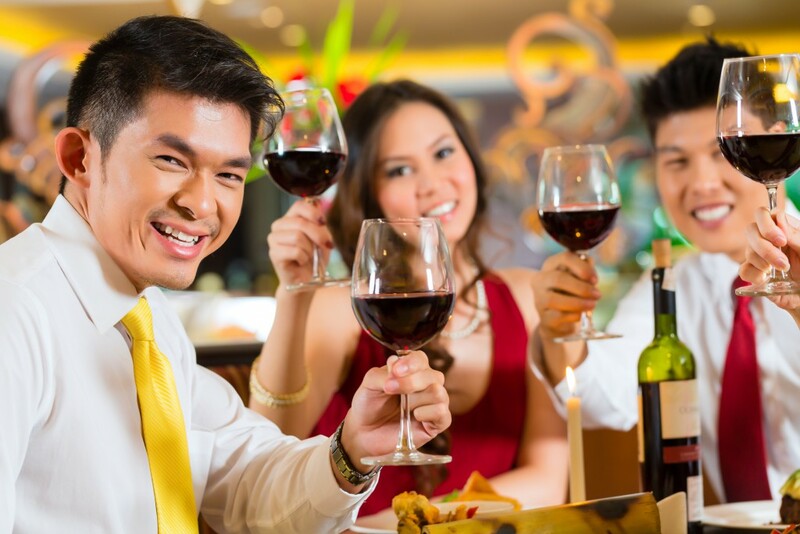 There was no respite for wine auctions over the summer and enthusiasts clearly continued to follow them closely on their mobile phones. For those of you who did actually go off-line, here are the key facts from this summer’s auctions to bring you up to speed for the autumn season. Among the trends which emerge is that Bordeaux and Burgundy, the mainstay of the grands crus sold at auction, largely stalled. Over the summer, even recent vintages of auction favourite Petrus remained stable. However, trading was boosted by Asian connoisseurs’ predilections as they never really shunned auctions during the summer season. 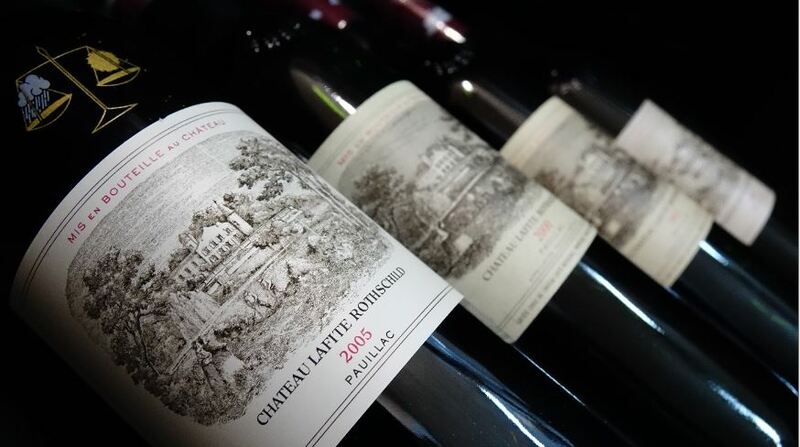 Moreover, they are responsible for the bounce in prices for certain vintages of Château Lafite such as the 1982 (€2,100) or the 2003 (€688). Despite the drop in prices observed since the peak in late 2010, this Pauillac is still a sought-after name in Asia. Rare bottles are another notable success story, including a Château-d’Yquem 1947, which went under the hammer for €2,640 to an enthusiast based in the United Arab Emirates. As always, rarity guaranteed that Burgundies bearing the Noëllat label fetched high prices at auction, and in particular a lot of Romanée-Saint-Vivant from this now defunct domaine. 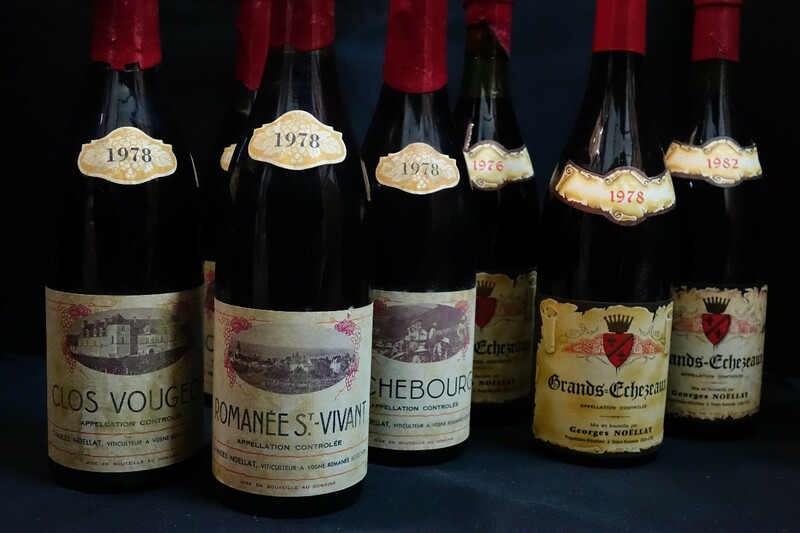 Six bottles of the 1976 vintage were sold to an enthusiast from Singapore for €3,240, i.e. €540 per bottle. Among the other big names which acquitted themselves well in sales – in addition to the Richebourg 1989 by Hudelot-Noëllat which sold for €544 – were the now unobtainable Romanée, which went under the hammer for €672 for a 1988 bottle, and old vintages from the Dujac domaine: €552 for a Clos-de-la-Roche 1972. 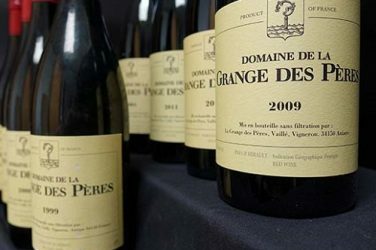 A strong trend this summer is Rhône Valley wines, which are very buoyant, especially as some very fine bottles were up for auction. 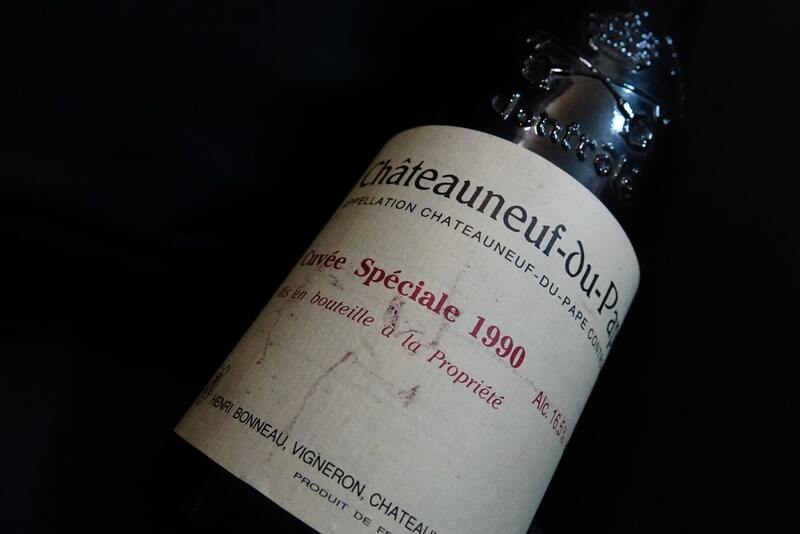 A special 1990 wine from the Henri Bonneau domaine in Châteauneuf-du-Pape went under the hammer for €840 to an Austrian customer (+55% compared to the iDealwine price). In the same appellation, Rayas naturally continued to cause a sensation, both in the shape of the domaine’s star cuvée – a bottle of 1985 which went under the hammer for €504 (+35%) to an enthusiast from Hong Kong – or wines from satellite vineyards. A “standard” Côtes du Rhône from the Château de Fonsalette fetched €114 (+68%) for a 1998 vintage and a 2004 sold for €108 (+20%). A French enthusiast paid €126 for a Syrah 2004 vintage of this wine. Another distinct trend emerging from sales is that the Trévallon domaine, owned by Eloi Dürrbach, is boasting rising prices for mature vintages as keen interest spreads well beyond French borders and European enthusiasts (notably from Belgium) battle it out with Asian buyers from Japan. The 2001 is now fetching €78 (+40%) per bottle and €156 for a magnum. Closer to home, the 2006 is selling for €54 (+38%), the 2007 for €55 (+15%) and the 2009 for €60 (+11%). This is a wine to look out for and to lay down for several years (if you can). 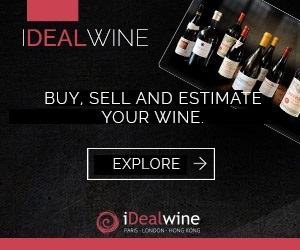 Still in the southern vineyards, one major name which continues to stand out in auction sales is Château Simone, whose dazzling Cuvée de blanc 2005 vintage went under the hammer for €54 (+17%). Japan and Spain, after being bought for €66 and €57 respectively. Lastly, several bottles of 2005 Château-Chalon from the Macle domaine sold for €78 to an Italian buyer.